Available from KRSS a used fully refurbished and serviced Varian 320 MS including CTC and Agilent 1200 System. Price includes installation, training and 3 months warranty. The 320-MS is flexible, affordable, and easy to use making it an ideal system for LC/MS. The 320-MS quickly adjusts to the evolving demands of any laboratory. Delivering high sensitivity with low noise and less maintenance. The patented API interface, with its dual off-axis needle and capillary provides efficient desolvation with minimum contamination. A high performance skimmer and quadrupole ion guide allow maximum ion transmission for outstanding signal intensity. Varian’s patented 180° curved collision cell provides additional noise reduction for difficult matrices. 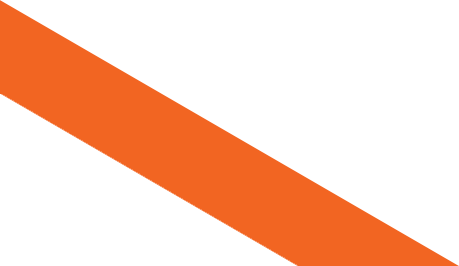 You get the benefits of a detector that is off-axis to the source without the use of a conversion dynode. 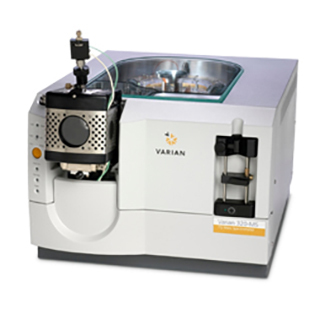 The Varian 320-MS LC/MS provides maximum performance for pharmaceutical, toxicological, environmental, and other applications requiring quantitation in a heavy matrix. The API inlet is sensitive and robust and the unique MS analyzer consistently delivers superior signal-to-noise. Varian’s computer-controlled gas temperature (SelecTemp™) and flow (SelecFlow™) give you the flexibility to develop methods with greater ruggedness and sensitivity. An integrated syringe pump and six port valve, with time-programmable software control, accelerate method development. Whether you’re doing simple flow injection with the built-in syringe pump, or on-column analysis using the 212-LC pumps, you’ll be impressed with the 320-MS sensitivity.